Festivals are about celebration, the gathering of people to revel in history, heritage, fun, food, music and community. They seamlessly transform a known place into an exciting festival space. 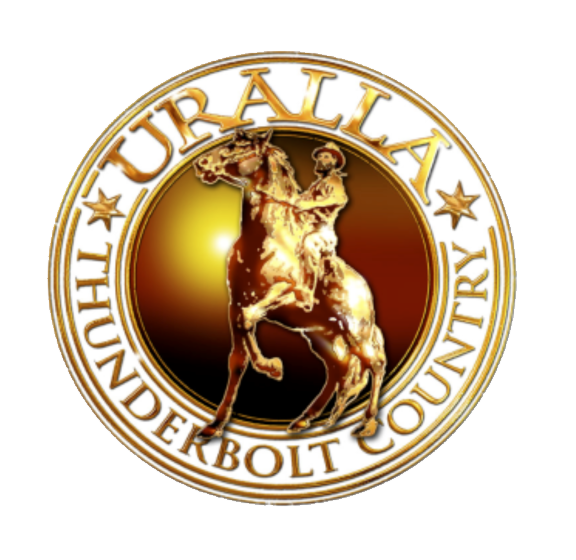 Now in its 20th year, a community event Thunderbolts Festival 2018 promises a jam packed program full of family entertainment, a fun day out in Uralla. Thunderbolts Festival is held in conjunction with Oxley Riders Bail Up Poker Run. Thunderbolts Festival is held on the last full weekend in October, 27th October, 2018 in the beautiful sprawling gardens of Alma Park - an adventure not to be missed. 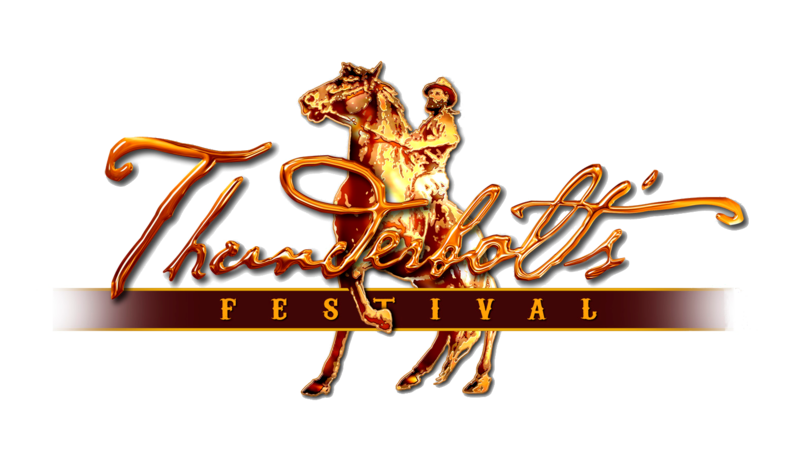 Thunderbolts Festival is a little unique, aimed specifically for the community has grown to be a 'must do' family experience – attracting over 4000 visitors annually. In 2016 proudly supported by The Rotary Club of Uralla.